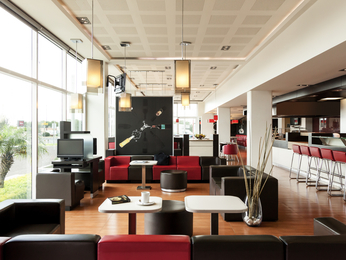 Feel welcome at one of the hotels offered by AccorHotels and our partners in Aguascalientes. Discover our selection of luxury to budget hotels in Aguascalientes for your next business trip, family holiday or weekend break in Aguascalientes. 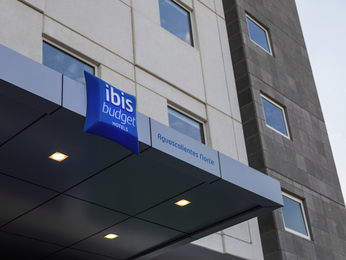 Ibis Budget Aguascalientes Norte has 154 soundproofed and air conditioned rooms, snacks 24 hours a day, free Internet, parking.